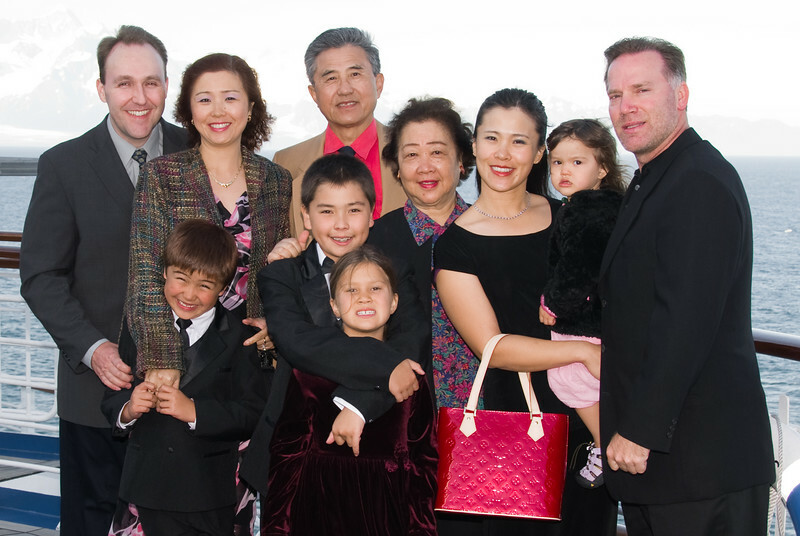 Pictures of our family and friends from our Alaska cruise. Good shot with the exception of one kid. As they say in the Carolinas, "that boy ain't right."